With festivals like Country Jam and Bands in the Backyard, Colorado is no stranger to some good ol’ western music. And though it may not be as prevalent a genre as Colorado’s rock or hip-hop scenes, bands like Denver’s Extra Gold are setting the stage for a country Mile High takeover. Formed in 2017, Extra Gold cut their chops by throwing a once-a-month showcase for country music at Denver’s Syntax Physic Opera. Crafted as “a take on country music cocktail that is equal parts golden-era country revival, folk, and rock & roll,” Extra Gold soon found themselves opening for larger Colorado favorites like The Yawpers and Dragondeer. Now, the band are set to release their debut record High & Lonesome this Friday, November 30th with a show at Denver’s Hi-Dive. Founded by Evan Holm (guitar/vocals), Extra Gold is comprised of Gan Matthews (guitar), Carl Sorenson (drums), Randi Guthrie (bass), Ben Waligoski (pedal steel), Erin Armstrong (vocals), and Sami Steidl (fiddle). After the crew started gaining a reputation for their “tender three-part harmony ballads” and inciting “two-steppin’, beer slingin’ dance parties,” they picked up shows with honky-tonk heroes Whitey Morgan, Joshua Hedley, Jesse Dayton, Zephaniah Ohora, and more. They also played Denver’s Underground Music Showcase this past summer, and have plans for a slew of shows in 2019. 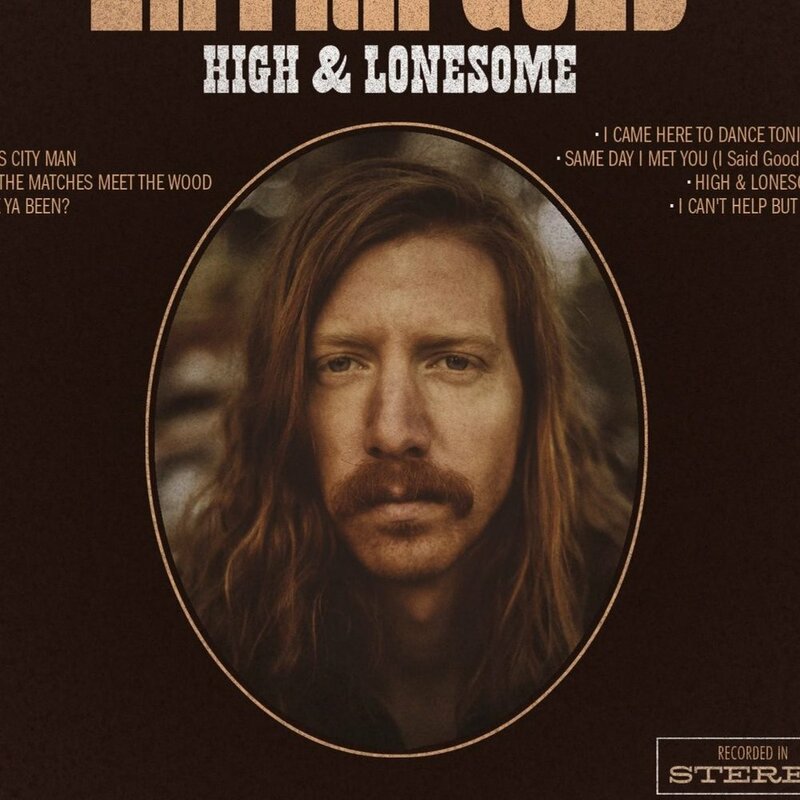 High & Lonesome, which is an 8-track LP mix of cosmic country ballads and boot-stompin’ bangers is a very solid debut for this Colorado band. The record was recorded with Mark Anderson in Denver. Tracks like “Emily” showcase the band’s incredible harmonies, “When The Matches Meet The Wood” has fiery strings that will force you to your feet, and title track “High And Lonesome” is the record’s crooner, a tune that is perfect for your favorite fireside playlist this season. Extra Gold’s debut record is available for listening on all music platforms. Give their new tunes a listen and find tickets to their Hi-Dive show here. Keep up with Extra Gold at this link.